Could you be in Marina Abramović’s Kiev show? 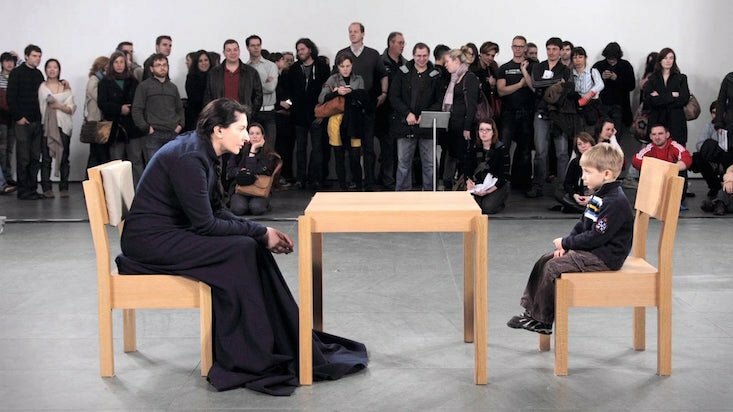 Serbian performance artist Marina Abramović and Kiev's PinchukArtCentre have launched an open call for participants in Abramović's upcoming performance Generator, which will begin on 16 June. Generator, described as a public participatory work, will form part of PinchukArtCentre's Fragile State exhibition. To apply, you must be at least 18 and prepared to stand up for long periods. The artist is looking for participants from a wide range of backgrounds, but those with an interest in dance, theatre, performance, yoga, art history, science or psychology will be particularly well placed to apply. Being personable and comfortable interacting with the public is also a must, with experience in durational practices such as dance, meditation, sports and yoga also highly desirable. The performance will go on for a couple of months, and participants will need to be involved during some weekends. Find out more about taking part in Generator here. Applications must be submitted by 5 June.